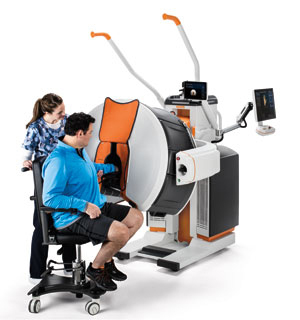 The CARESTREAM OnSight 3D Extremity System, an imaging system providing traditional or weight-bearing 3D images for upper and lower extremities, has received a Health Canada Class III License. This compact extremity system, which has been commercially available in Asia, Europe, and the United States, offers high-quality, lower-dose 3D imaging, according to the Rochester, NY-headquartered company. Optional advanced metal artifact reduction software reduces the visual distortion caused by screws, implants, rods and other metal objects. It uses information from the original scan to eliminate the need for additional imaging studies, which reduces costs and lowers radiation exposure for patients. Health Canada issues license to Carestream Health for OnSight 3D Extremity System. Appl Radiol.